The Hill Company is proud to offer a full line of boilers from industry leader Patterson-Kelley. We have experience you can trust when making this important decision. Many customers have relied on P-K MACH® boilers for when they need a condensing boiler that is reliable, efficient and constructed of quality materials. The P-K MACH® condensing boiler is an ideal choice for a wide variety of commercial and industrial building applications, including new construction as well as retrofit projects. Once again, Harsco Industrial Patterson-Kelley leads the industry into a whole new dimension with a boiler of vastly greater capability and performance precisely tailored to today’s conditions and requirements: the P-K MACH® boiler. Research shows the P-K MACH® boiler features the best, most advanced metallurgy ever offered in a commercial heating boiler. 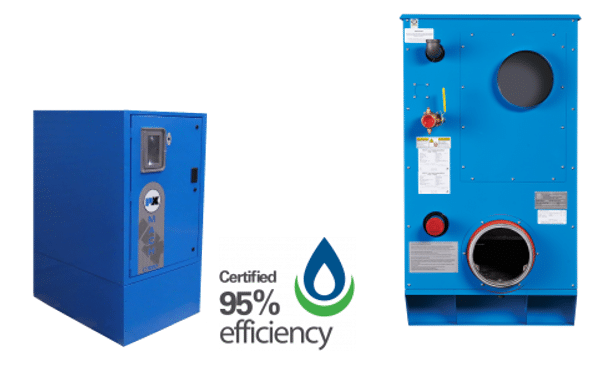 The P-K MACH® boiler works as well in older systems as in modern ones and in a wide range of temperatures to achieve unprecedented cost savings and efficiencies. After installing the P-K MACH® boiler, countless users have been able to reduce their fuel bills and total cost of ownership. 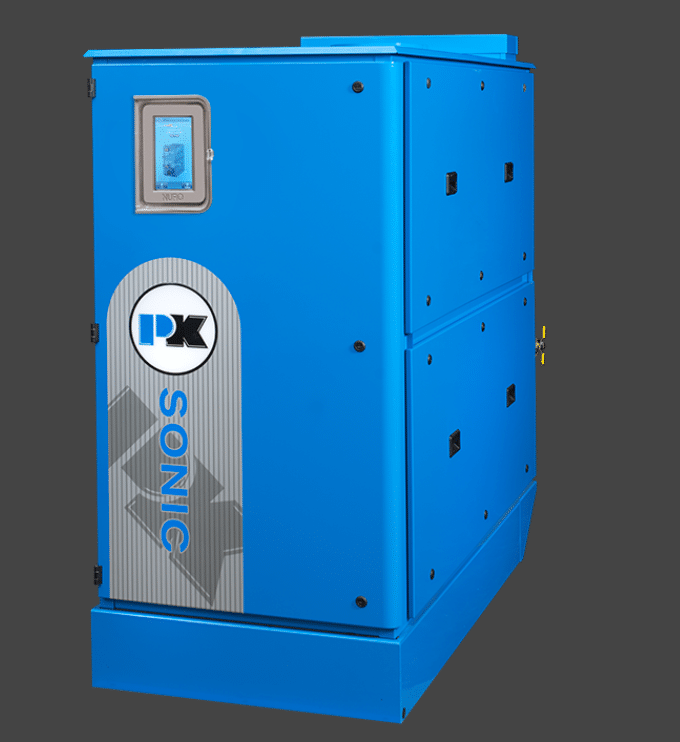 The P-K SONIC® stainless steel, condensing boiler surpasses all expectations in efficiency, size and material design. Visit the Patterson-Kelley website for more information. Completely packaged, the P-K THERMIFIC VELOX™ boiler requires only five connections for easy installation, even on combustible floors, thanks to its effective insulation. Multiple units can be installed in tandem in small areas to meet virtually any heating load, making it ideal for retrofitting.